Cross-posted at The Cairn Concept blog, Cairn Conversations. However… if you want to use a story to actually influence someone, then we’re talking about taking stories to another level of awesome sauce. When you’re trying to influence, you’re not just trying to get your audience to remember your message - you want them to think or act differently as a result. When it comes to influence science, there’s research out there that highlights how people make decisions, why they make the decisions they make, and what we can do to shift those decisions just a little to the left or right, up or down. But in the end, it really comes down to one core truth - you can influence people if they like and trust you. And an effective story, well-placed and craftily designed, will make the liking and trusting more likely. SO… how do you tell a story that changes the hearts and minds of your audience? Use these four Super Powers. 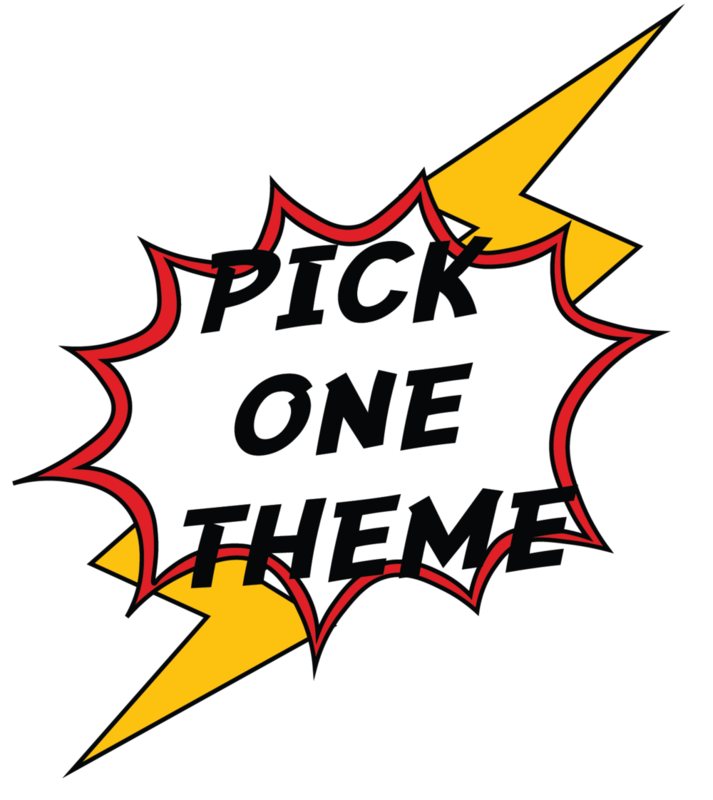 Pick One Theme is about keeping your story simple. Focusing on one central concept helps your audience stay focused on what is important. In the digital age of information inundation, simplicity is a key super power to having your message heard. 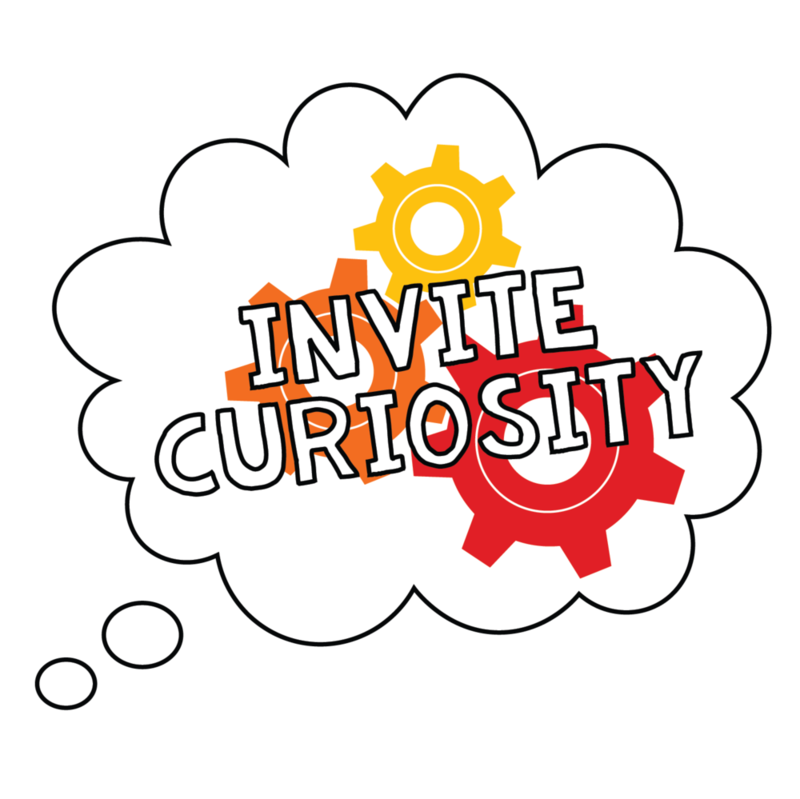 Invite Curiosity relates to our natural human interest in solving a mystery or problem solving. We want to learn and discover. We don’t want to be told the answer (even if sometimes we think it would be easier that way). By telling a story that invites your audience to come along for the ride and discover the details bit by bit, they will stay engaged and focused on what you’re trying to communicate. Engage Emotions is the super power that will cause your audience to experience the narrative rather than just process it cerebrally. Our brains remember experiences way better than analytical information, so by anchoring your concepts to emotions, they become better integrated into our memory… remember, we call emotions “feelings” because they are physiological experiences that are felt. Now, with a physical experience to back up your message, your audience will be more likely to remember, and therefore do something about, what you’re trying to communicate. Keep It Real is the super power that’s easiest to forget or ignore. It’s rooted in the idea that by telling your story, you are also trying to get to a place where your audience likes and trusts you. After all, that’s the most important factor in whether or not you will be influential. Keep It Real requires that you choose stories that are personally relevant to you that you can clearly and authentically connect with. Human beings have “fake-dar” on all the time, and will instantly know if the story you’re telling is something meaningful to you or not. If you come across as inauthentic, your audience will be lost to you before you even get started. Tell a story that means something personal to you, and your audience will connect to you and care about what you care about. Getting to a place where you can tell influential stories in an instant takes time. Start collecting stories that you can tell, and practice using the four super powers with a friendly audience. Get feedback. Influential storytelling is a skill set you can practice but if you take the time to master it, and you’ll be moving mountains before you know it!